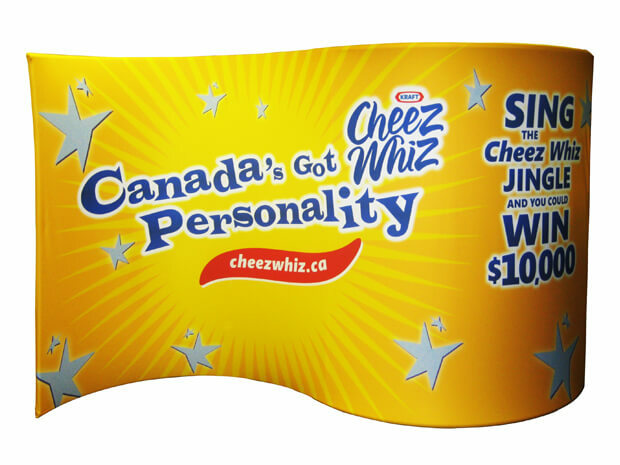 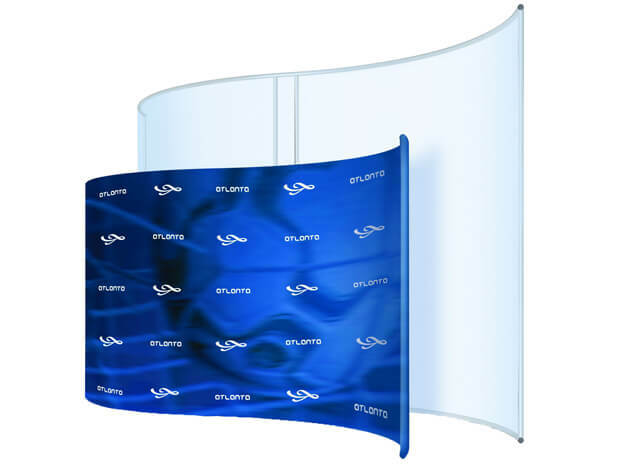 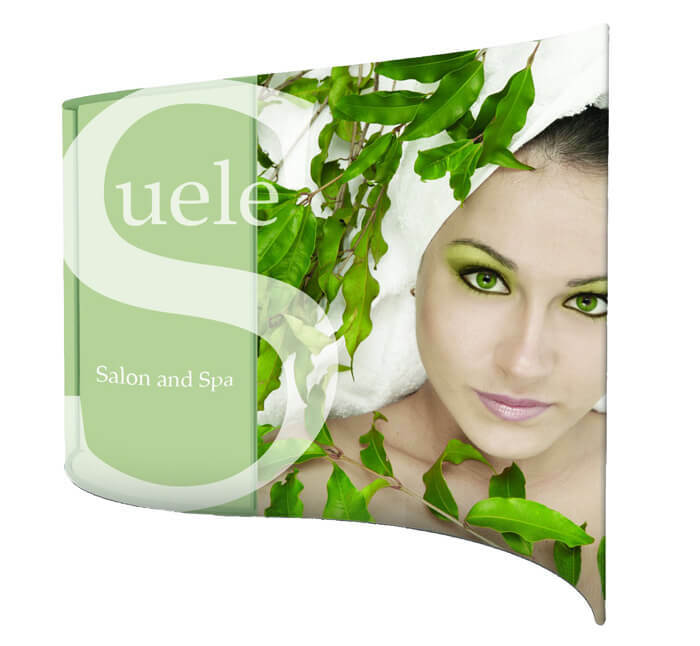 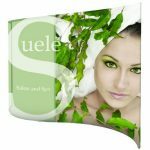 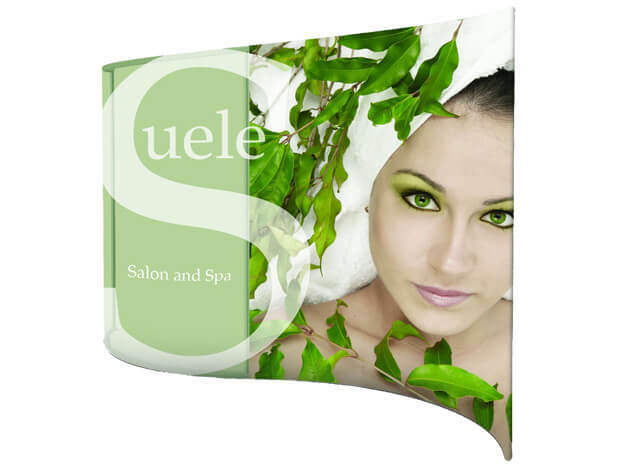 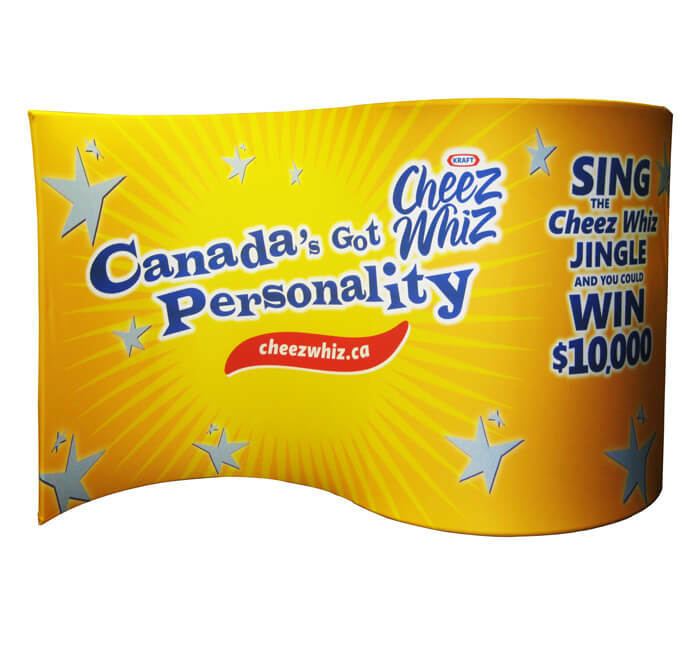 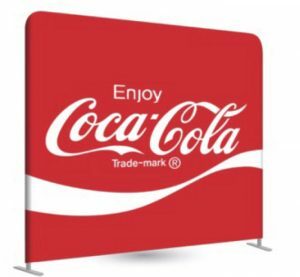 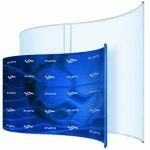 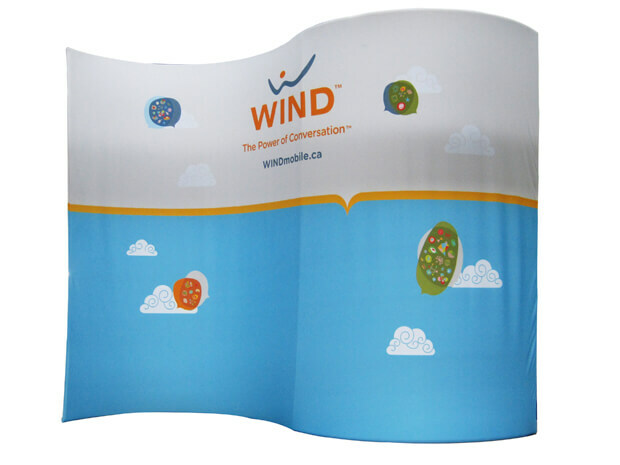 The FabFabrics Wave Wall helps you stand out, with fully custom graphics on pillowcase covers. 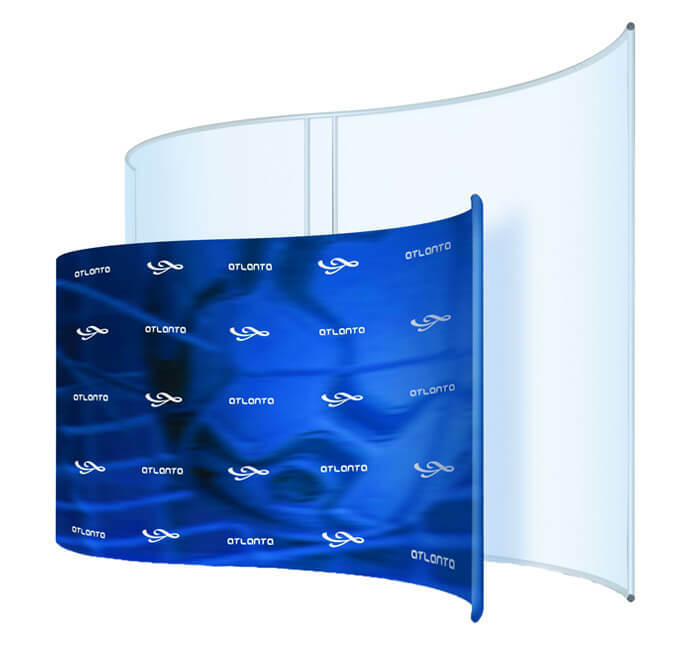 As frames are constructed of 1-1/4” diameter clear anodized tubing, the product is lightweight, portable and sturdy. 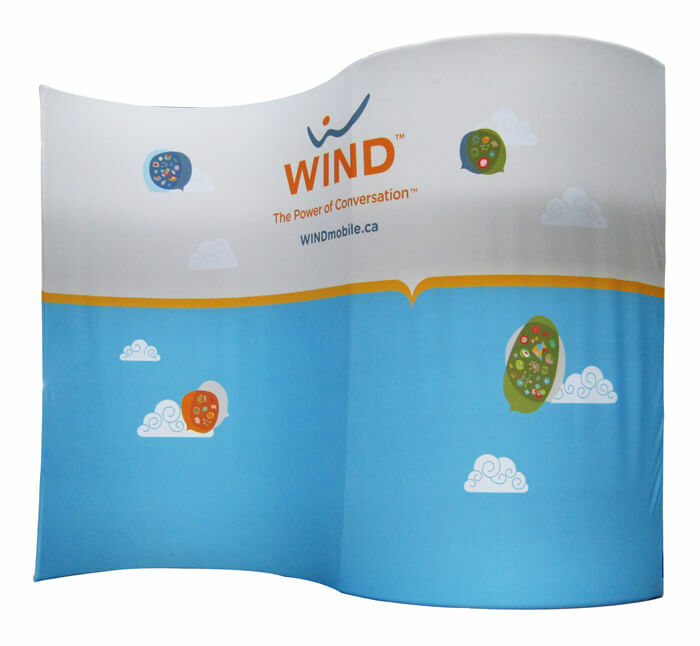 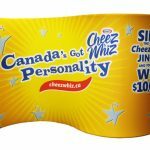 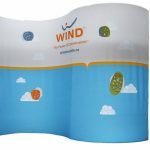 Whether for a special event, retail environment and trade show, you can bring the FabFabrics Wave Wall anywhere and set it up in minutes.